Selfness where looking after yourself is the focus. 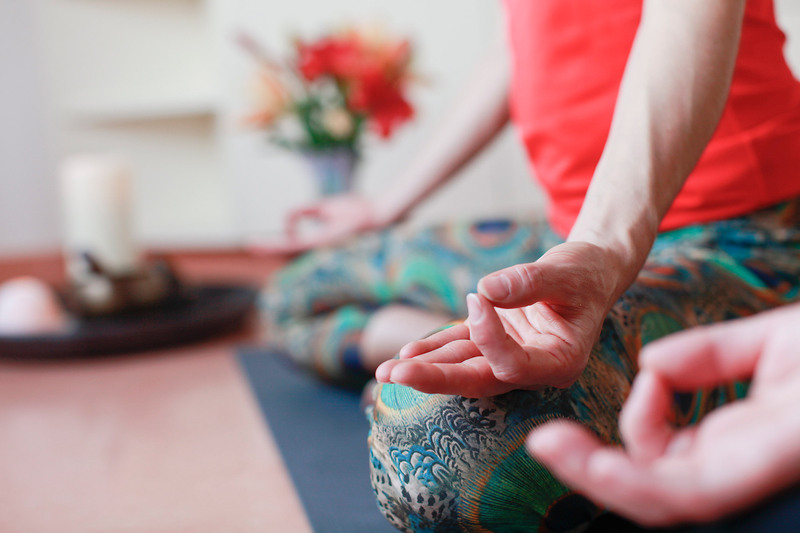 TCM, yoga or fasting – relaxation and well-being go far beyond the traditional concept of wellness “Selfness” – the careful handling of oneself and pro-active action towards a conscious lifestyle, this is the thinking that is alive within us! 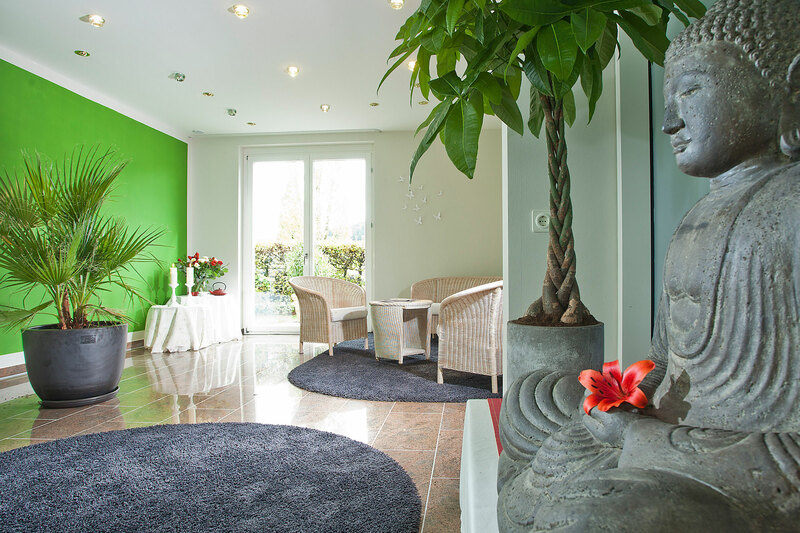 We place the needs and the natural health of each guest at the centre of our hospitality. Experienced experts enable you to link classic beauty and wellness treatments with alternative medicine and holistic life approach. Find your personal retreat in the various beauty spa areas of our hotel, where you can switch off and gain new strength. 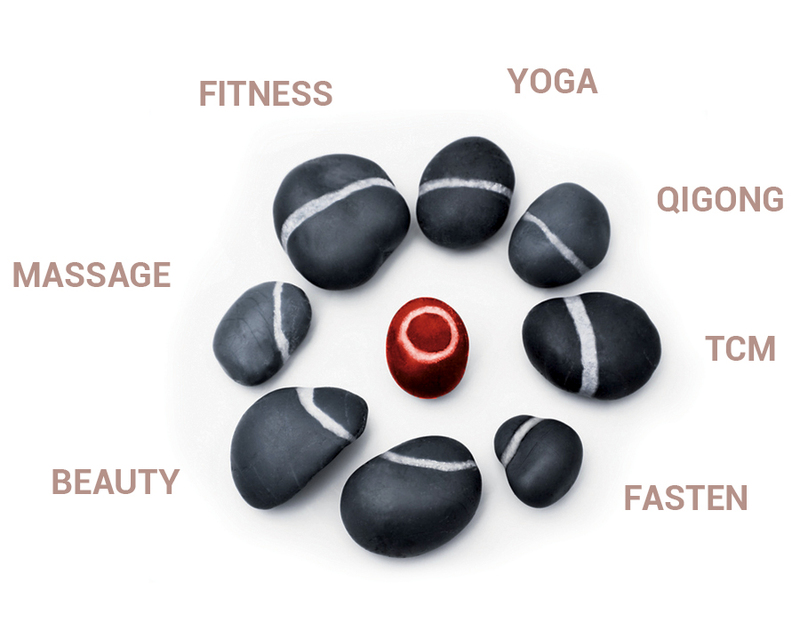 Together with activities in the separate fitness area, you will find an optimal balance of relaxation and exertion.